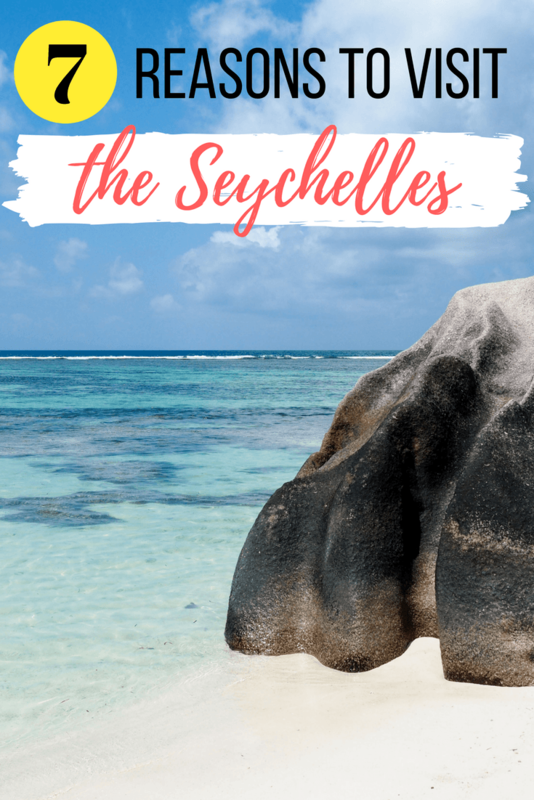 If you've heard of the Seychelles at all (it's not really promoted yet in the Americas as a holiday destination, though I expect that this will soon change), you may think of it as a honeymoon destination for the rich and famous – after all, this is where Prince William and Kate Middleton went on their honeymoon! 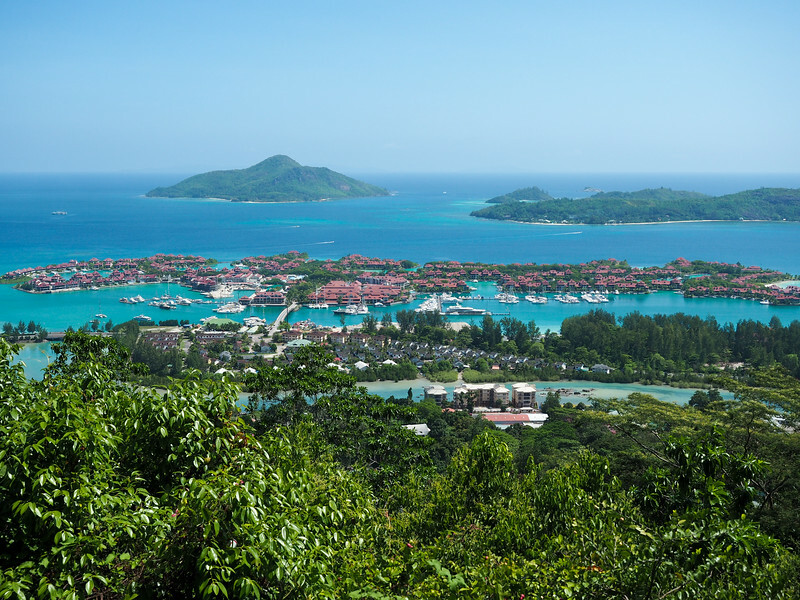 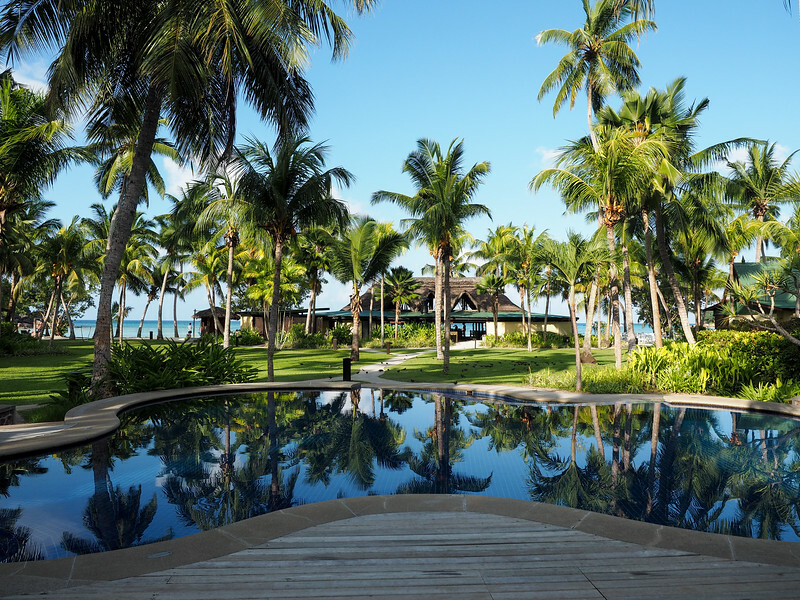 Yes, there are high-end 5-star resorts in the Seychelles that come with high price tags (like the Four Seasons and Raffles), but you can find fairly affordable luxury here, too, especially if you look into guesthouses/B&Bs. 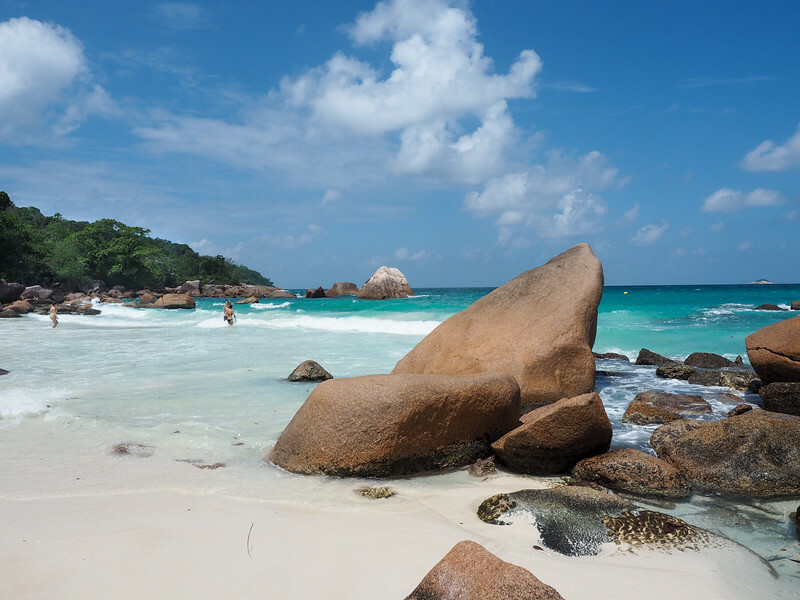 Lastly, I loved visiting a destination that I haven't seen plastered all over Instagram and other travel blogs. 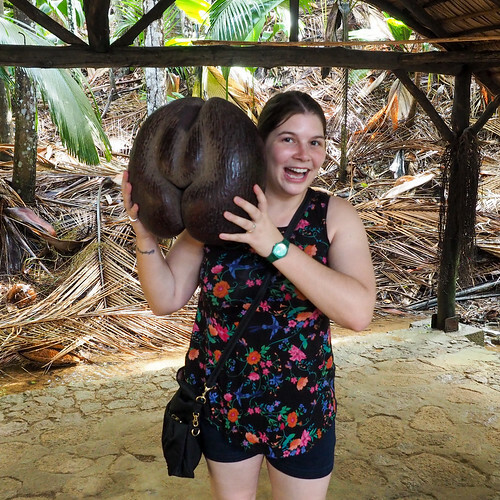 I know this probably isn't a concern to most normal travelers, but it was definitely a plus for me. 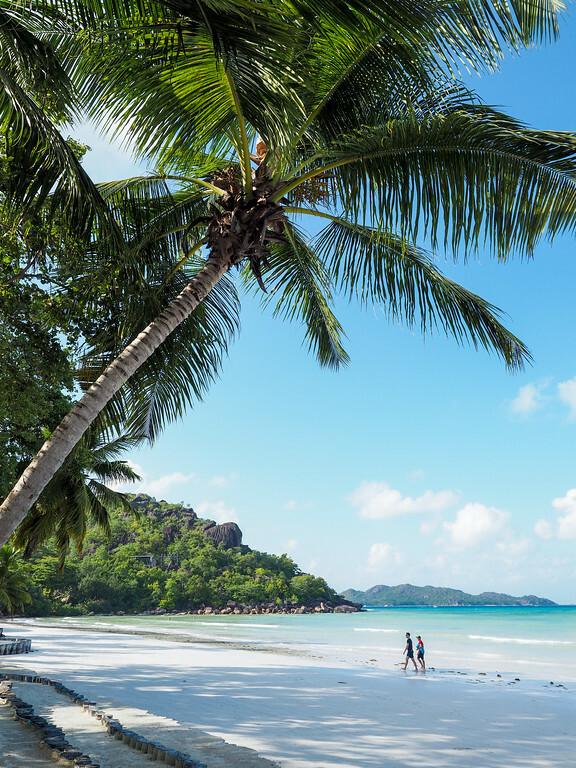 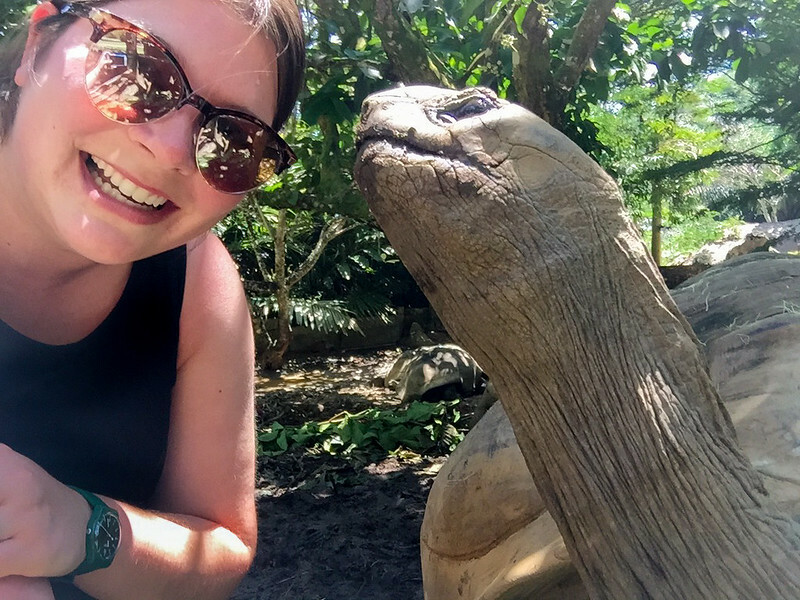 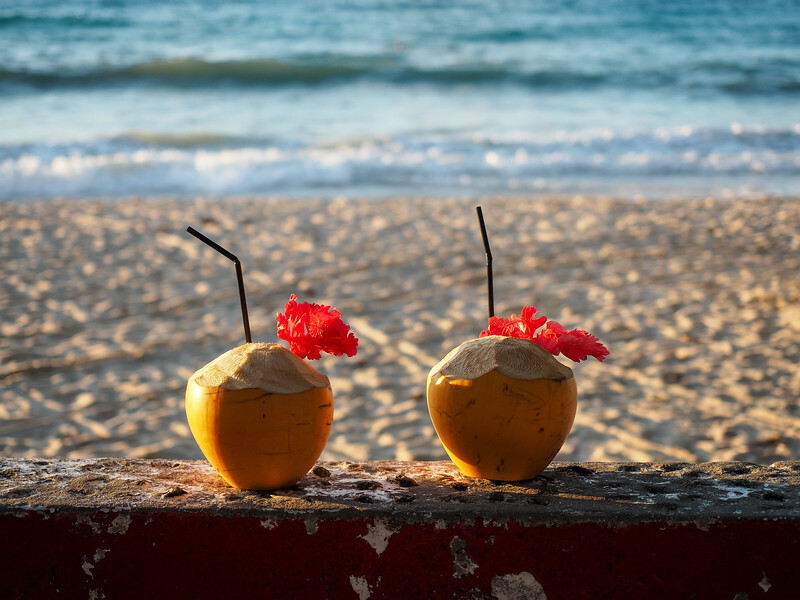 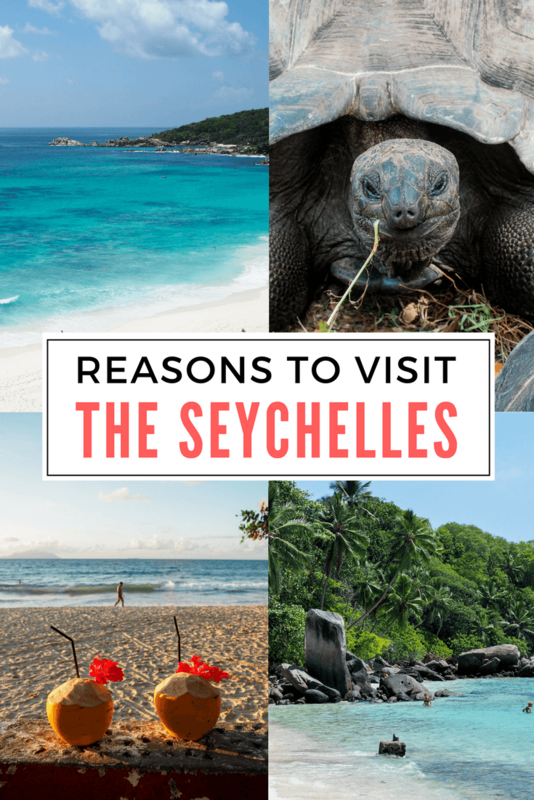 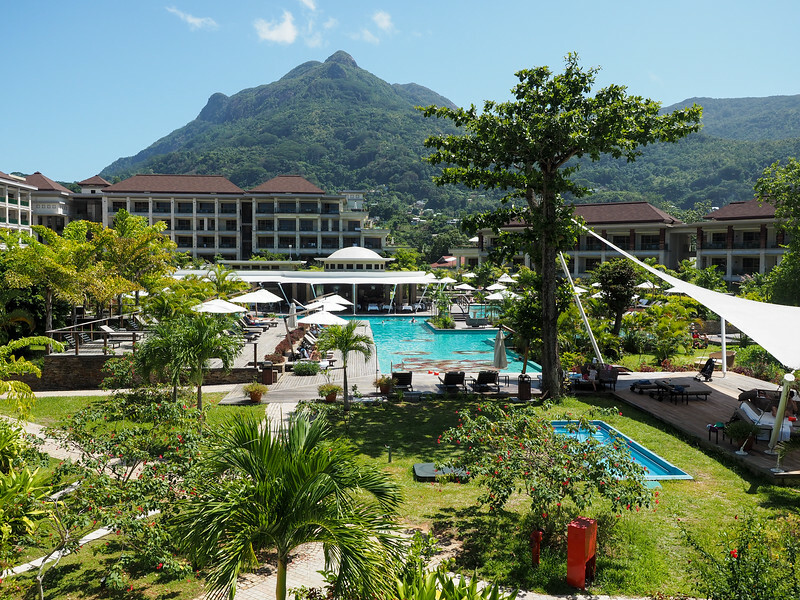 WHERE TO STAY: Like I mentioned above, there are lots of luxury options in the Seychelles, but also plenty of off-beach guesthouses and B&Bs to choose from if you're looking to save money. 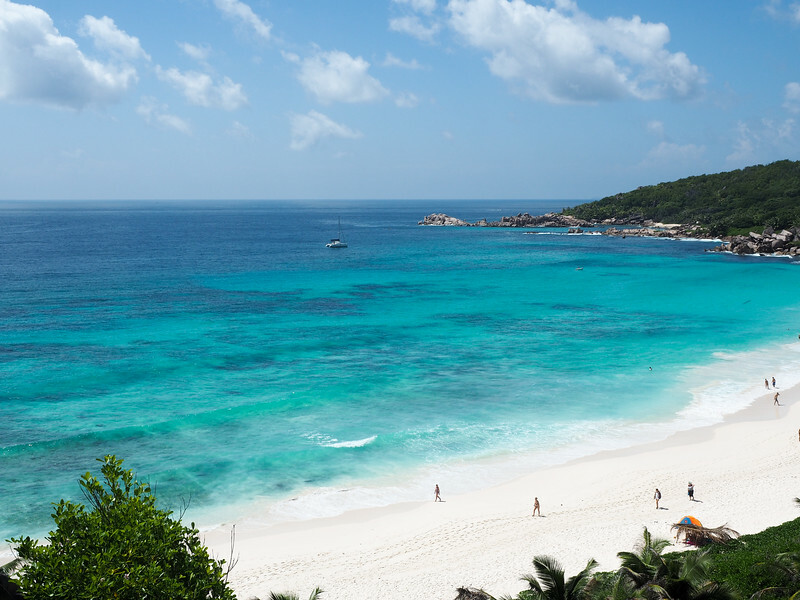 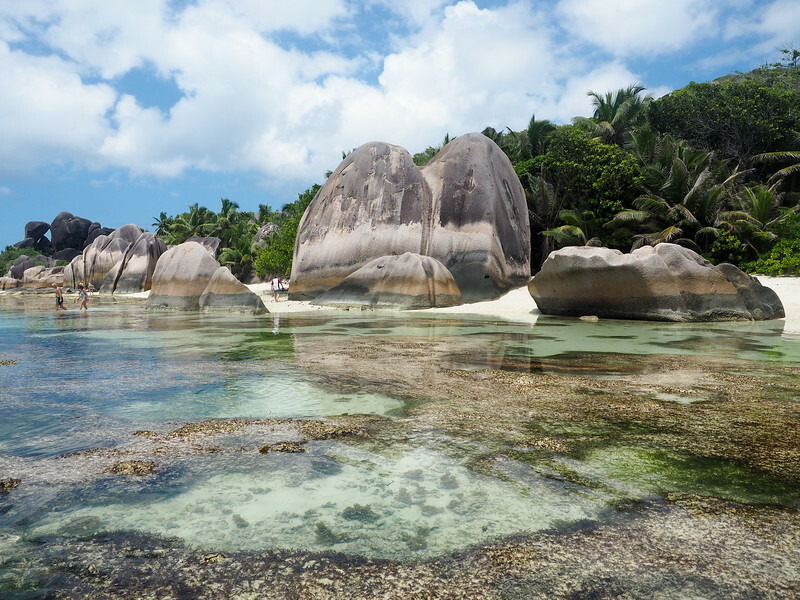 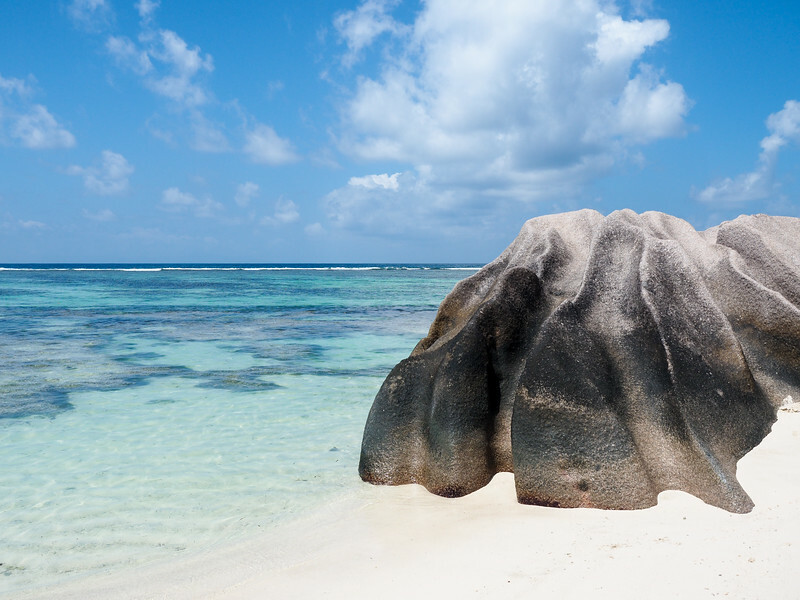 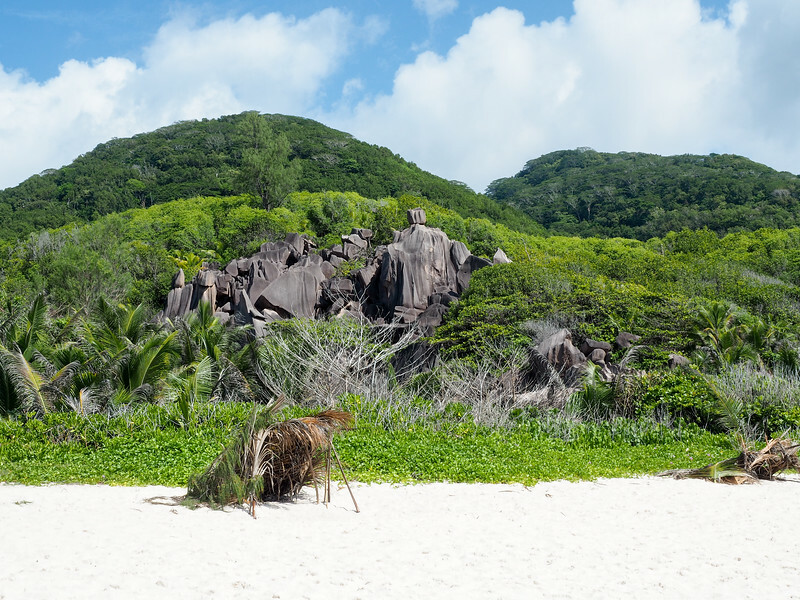 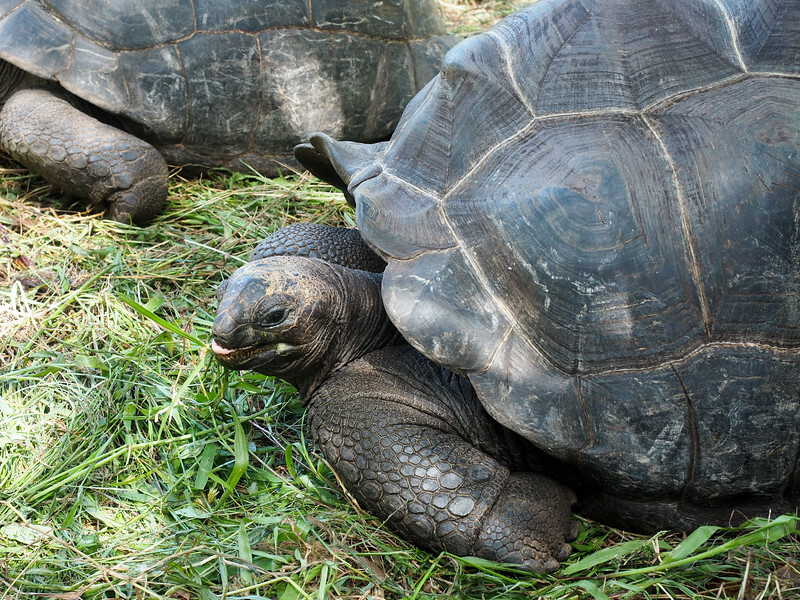 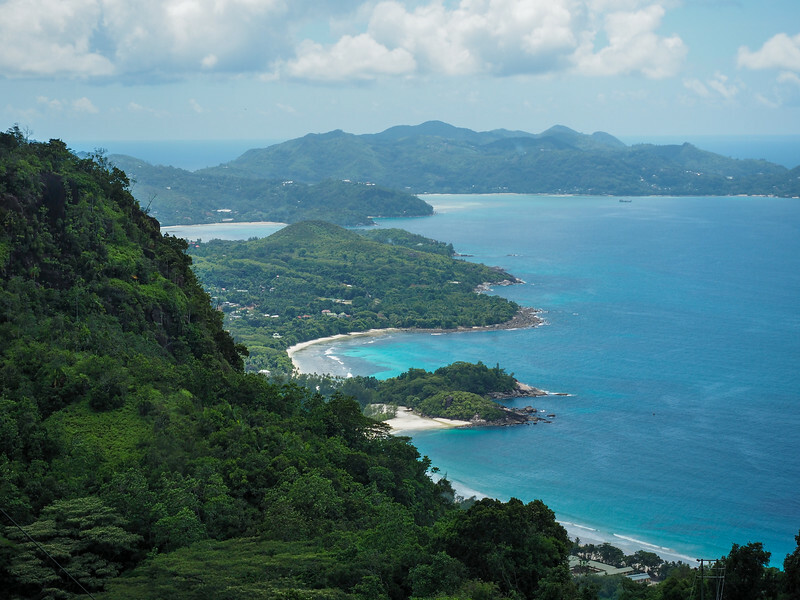 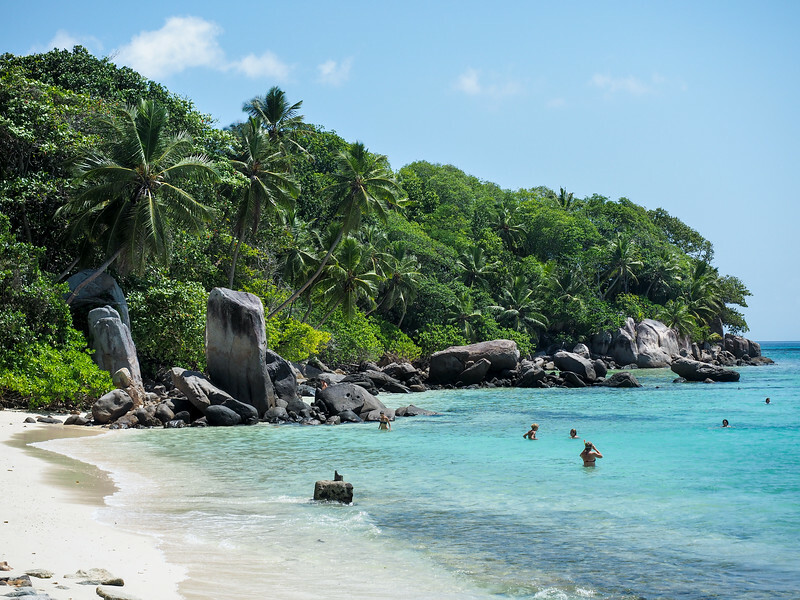 Check out the top places to stay in the Seychelles here.